Pilgrims and other walkers - many pilgrim accommodation owners will go out of their way to give you a very warm welcome and provide services to suit your requirements. 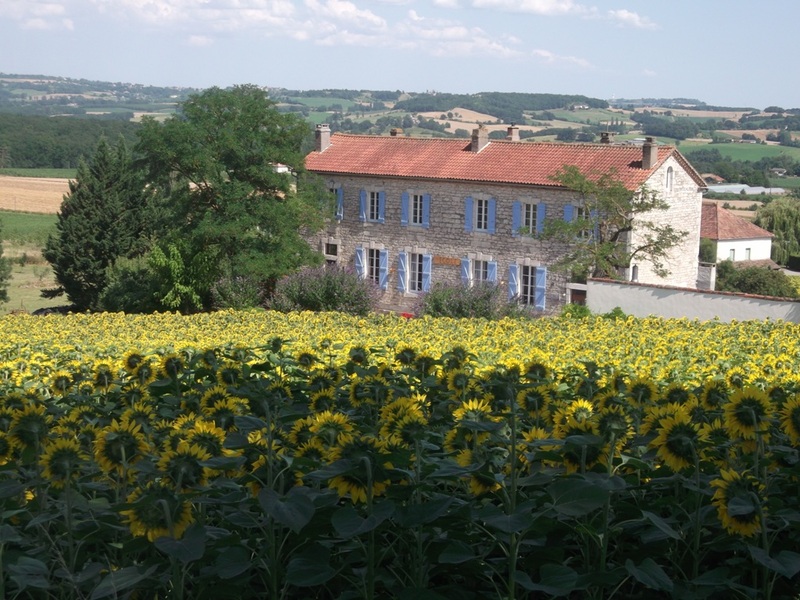 Come and explore the Quercy Blanc and its star-studded nights. Five minutes from the mediaeval village of Montcuq (restaurants and shops). 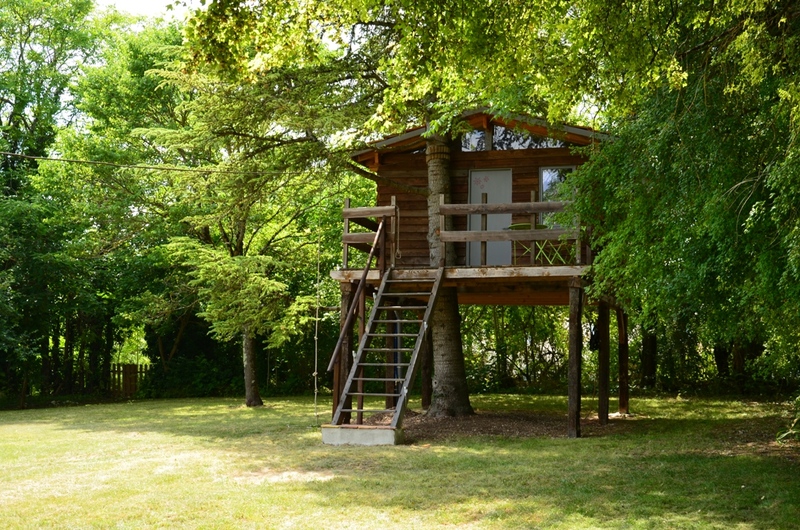 Stay in a cabin on stilts in a large cedar. The Montcuq municipal camp site is located at the foot of the little mediaeval town, close to the swimming pool and tennis courts. It is a much appreciated stopping-point on the pilgrim ways to Compostela, as it offers peace and shade. Shopping is no problem thanks to the town centre shops 5 mins. walk away and the supermarket about 200 m away. There is an artificial lake less than 1 km from the camp site. 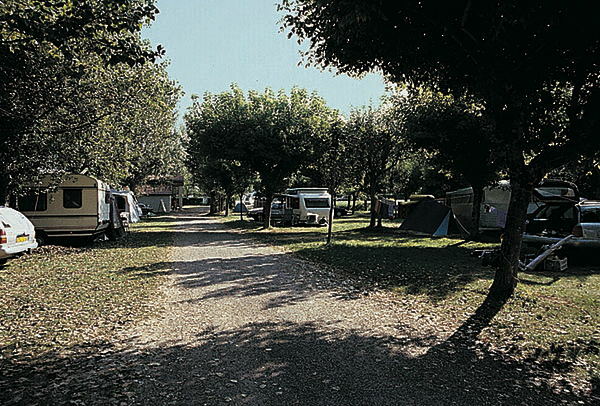 This partially shaded campsite is located 10 km from Cahors. Camper van station. Use of a large room for eating. Farm produce available in the area. 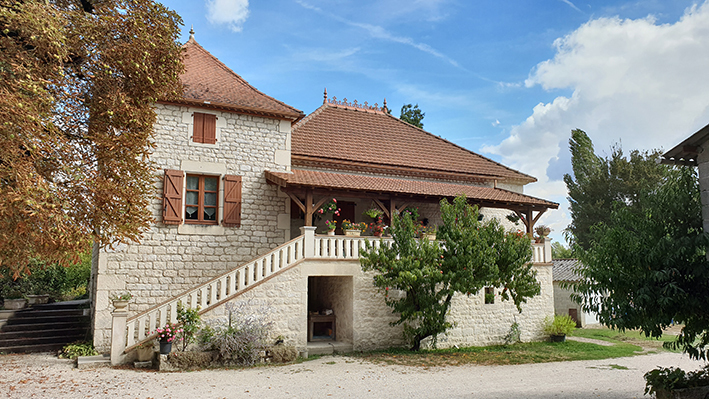 Located in a village of Quercy Blanc, Françoise welcomes pilgrims and hikers where each one can find calm and serenity within a green and warm framework.Vous can appreciate this haven of peace for a stage and savor its succulent meal. In a green setting, lodging of 11 places and in the garden, tent for 1 to 3 people. Picnic basket. Home horses and donkeys. Dogs allowed. Old village house located 50 metres from the church of Saint-Privat and very close to the GR®65. Dormitory bedroom upstairs, sleeps 5. Table d'hôte meals. Garden, terrace. Open in winter on reservation 48 hours in advance.